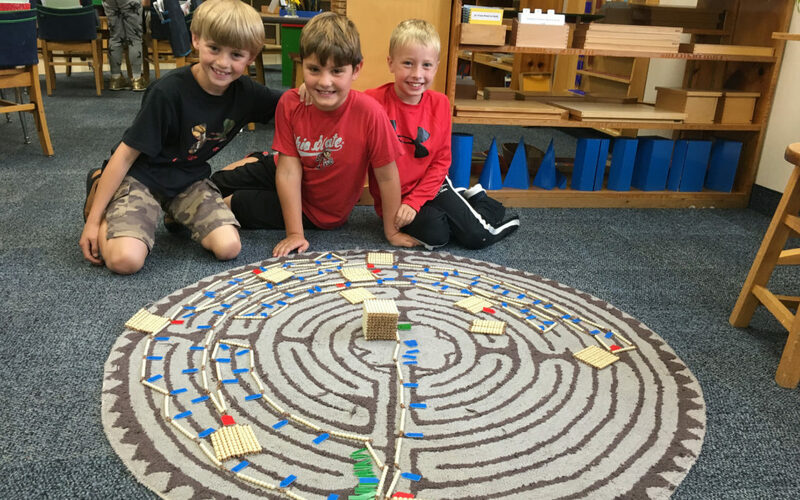 Every day Hershey Montessori children enter a learning environment uniquely designed to exactly fit their current educational, social, and intrinsic needs. Join us for an Open House on Wednesday, March 13, 2019 at our Concord Campus. Get an overview of our Birth through 6th Grade programs and observe our classrooms. Find out how Hershey’s classrooms at the Concord Campus have been created specifically to engage children from infancy through the elementary years. The Concord Campus, nestled on a 13-acre parcel of wooded land, embodies a homelike atmosphere with plenty of space for outside activities and care of the environment both indoor and outdoor. All-day programs are offered to children from 12 months to 12 years. Please RSVP by filling out the form below or by emailing Admissions@Hershey-Montessori.org. Please call Lakisha Wingard at 440-357-0918 with any questions. 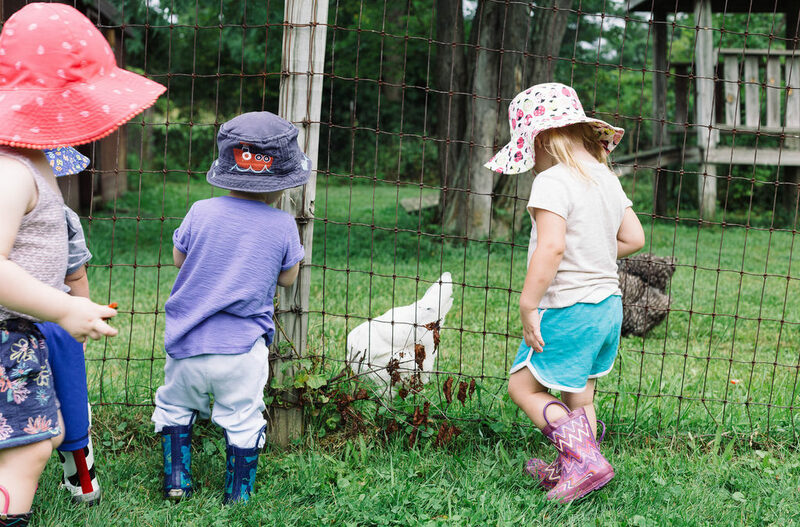 Every day Hershey Montessori children enter a learning environment uniquely designed to exactly fit their current educational, social, and intrinsic needs. Join us for an Open House on Wednesday, November 14th at our Concord Campus. Get an overview of our Birth through 6th Grade programs and observe our classrooms. Find out how Hershey’s classrooms at the Concord Campus have been created specifically to engage children from infancy through the elementary years. The Concord Campus, nestled on a 13-acre parcel of wooded land, embodies a homelike atmosphere with plenty of space for outside activities and care of the environment both indoor and outdoor. All-day programs are offered to children from 12 months to 12 years. RSVP by filling out the online form. 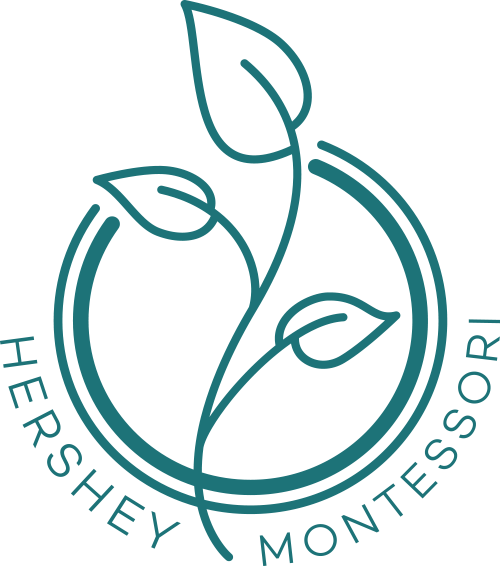 You may also email Admissions@Hershey-Montessori.org or call 440-357-0918.